Our agency, bring years of working in the public sector with clients for varied backgrounds. We bring our dedication to the field of intellectually disabled clients. Thus it is our desire to provide the families/guardians of people with disabilities the peace of mind that comes with knowing that their family will receive the best quality care and services. 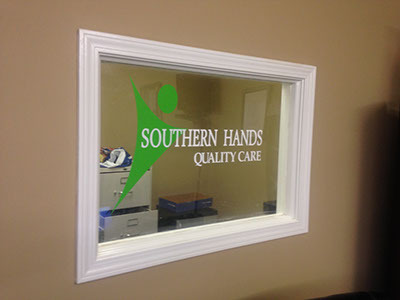 Southern Hand's programs start with a highly personalized matching process. 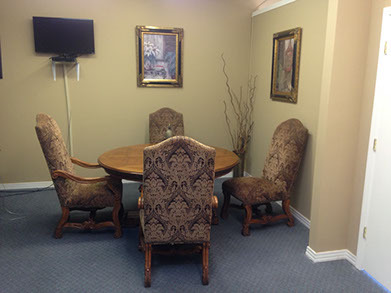 They take the time to get to know the needs and interests of the individuals they serve. 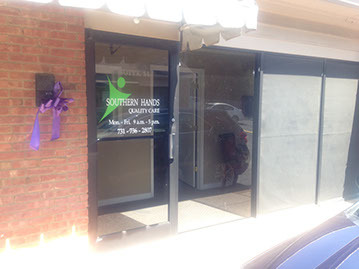 Southern Hand's provides a comfortable and caring alternative to traditional residential care facilities for adults with intellectual and developmental disabilities. They have been a blessing for my family.